As women everyday we strive for excellence in all areas of our lives, from our family, work, fitness, romance and more. But there are times when we have to be reminded just how amazing we are. 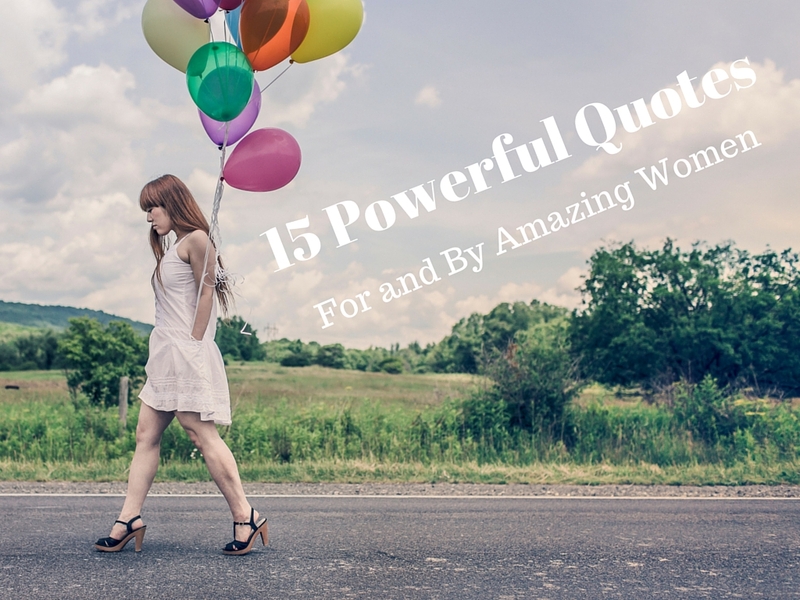 These 15 Powerful Quotes for and by amazing women is just what you’ll need to get back on track and keep striving forward. Enjoy! Which Powerful Quote is your favorite?